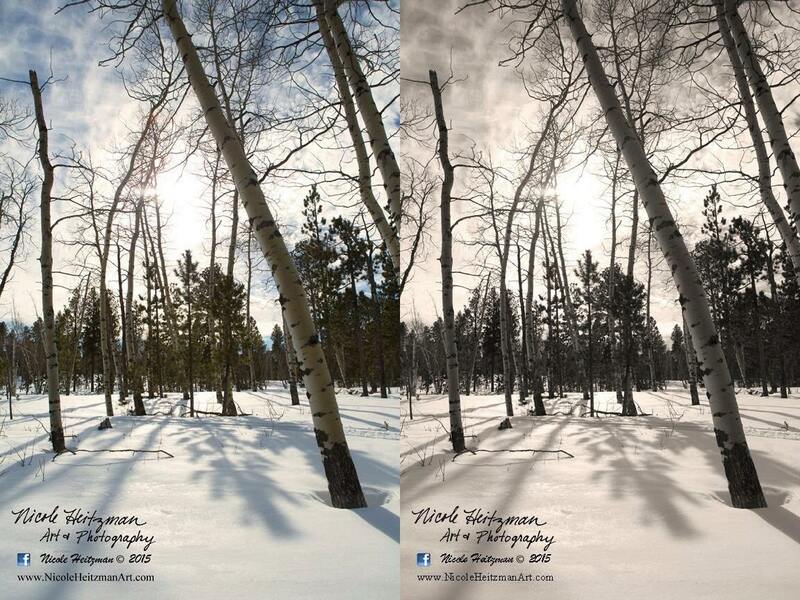 Photographer, Nicole Heitzman, has always had a love for trees! Each one has a unique style to it. They tell a story to you! 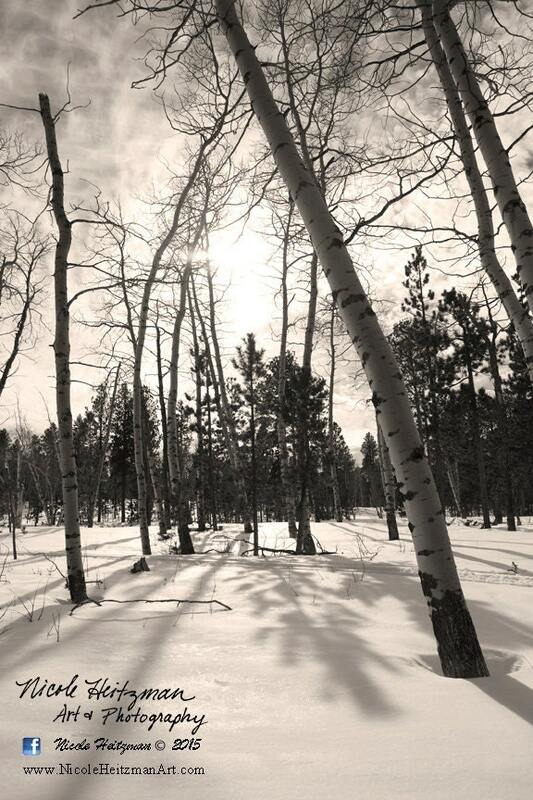 This winter wonderland scene is located in the Black Hills of Western South Dakota! This is a 16"x24" Art Block print. It has a canvas material stretched over a solid block for more durability of the image. There are two versions of this image. One is in color and the other is Black & White. Color may vary from actual print.